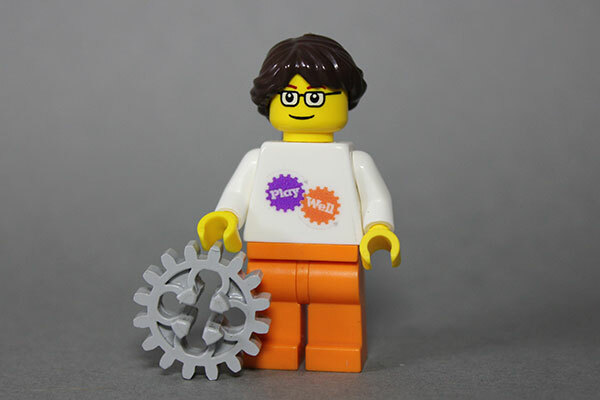 Power up your engineering skills with Play-Well TEKnologies and tens of thousands of LEGO parts! Apply real-world concepts in physics, engineering, and architecture through engineer-designed projects such as: Hot Air Balloons, Space Stations, Tugboats, and the Eiffel Tower. Design and build as never before, and explore your craziest ideas in a supportive environment. There are no prerequisites for this course. Reg. Instructions Registration will be available soon. Please contact Carroll County Recreation and Parks for more information.